From our base north of Inverness we offer site investigation services with an experienced understanding of environmental and geotechnical issues, undertaken with enthusiastic and professional management. We aim to provide the highest quality of service to all our clients, with contracts structured to suit all requirements and project budgets. 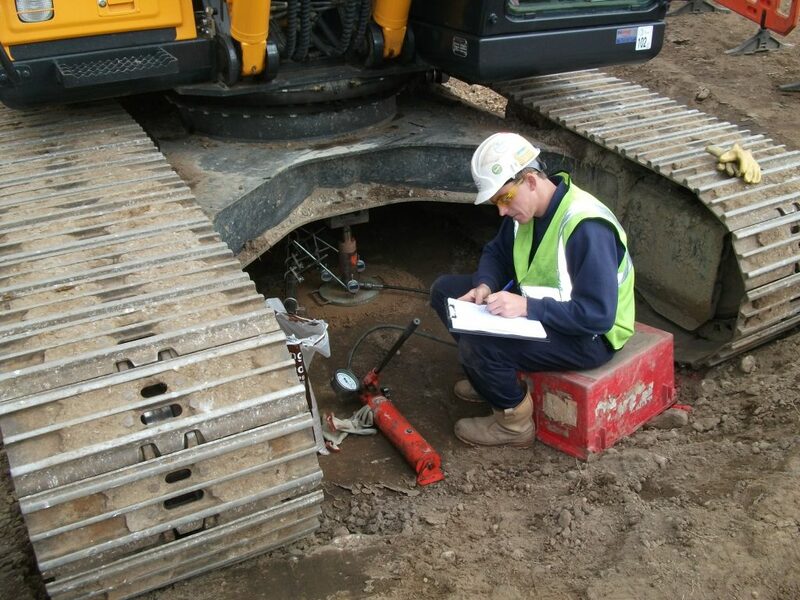 Specialising in environmental and geotechnical site investigation, all work is carried out by a qualified staff offering complete peace of mind to the client for the duration of the work. Please take the time to peruse the services we can offer, and if more information is required do not hesitate to contact us for an informal, no obligation appraisal of our capabilities. Unfortunately, soils are made by nature and not by man, and the products of nature are always complex.